Outfit of the Day – Is it Spring Yet? A Jump Into Spring Fashion! I’m a little tired of all this snow that we keep getting in New England! So my outfit of the day is all about that upcoming spring weather that we daydream about. The stores have put out their bathing suits, and winter fashion is all on clearance – even though we are in the heart of some major winter weather. 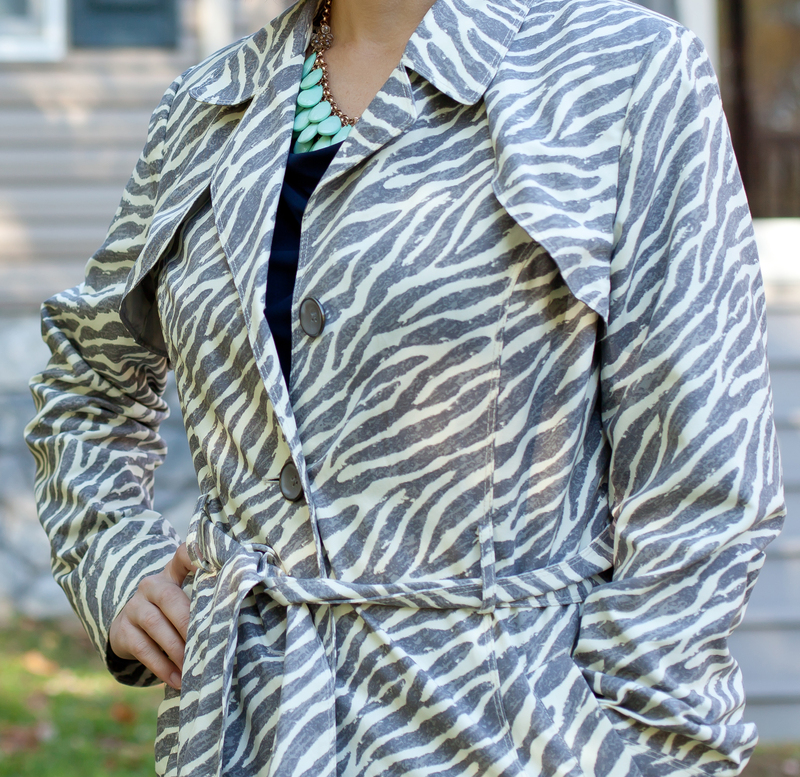 So how about a great printed jacket over a solid dress! Don’t be afraid to be bold! 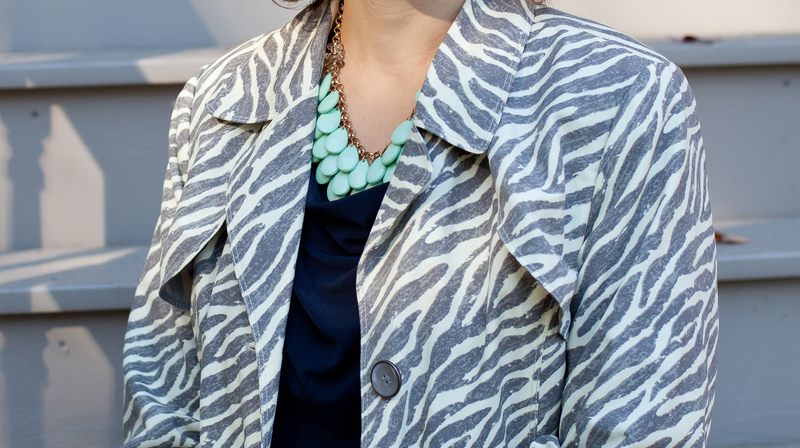 Pair that jacket and solid dress with a solid colored statement necklace to add a pop of color! In this case I chose mint green which is one of my favorites! And don’t forget that all important pair of heels! I also chose these in a peep toe, mint green, with mesh sides to give that extra feeling of spring sandals! Until Spring, enjoy a little spring fashion and get out there now to get a jump on what’s hot in spring fashion for this year!